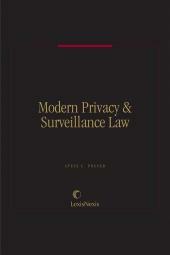 This book has been re-titled Modern Privacy & Surveillance Law. 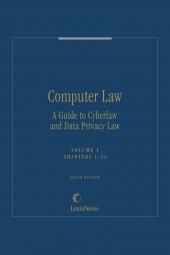 Formerly titled Privacy and the USA PATRIOT Act, the law analyzed by this treatise has evolved beyond any one statute. Since the terrorist attacks of September 11, 2001, aspects of constitutional, international, national security, military, criminal, immigration, civil rights, privacy, customs, commodities, securities, financial, transportation, business, employment, contracts, health, education, agriculture, administrative, procedural, property, tort, and other areas of law have blended into a new, challenging, ever-changing, and bleak American jurisprudence: The law of surveillance. 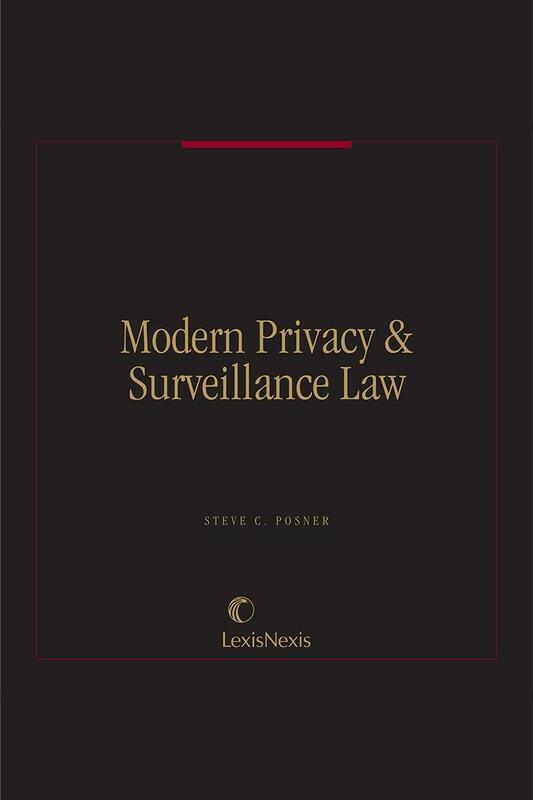 Steve C. Posner is the author of the legal treatise Privacy Law and The USA PATRIOT Act (LexisNexisMatthew Bender Publishing, April 2006), the first major treatise on the Act, emphasizing the practical implications, burdens and options for organizations and individuals cooperating with and subject to government evolving reporting requirements, information requests and surveillance. He is a frequent speaker and consultant on the USA PATRIOT Act and issues and matters relating to it. After earning his MBA from New York University, Mr. Posner attended St. John's University School of Law, where he won writing awards in intellectual property law, developed a graphic computer system for modeling constitutional law issues and litigated contract compliance cases for the New York City Department of Law under a special practice order. Upon graduation, Mr. Posner clerked for the Appellate Division of the New York Supreme Court and then became an adjunct professor at The Jacob Fuchsberg Law Center, Touro College. Mr. Posner relocated to Denver, Colorado, to help litigate an international intellectual property action involving, among other things, software and trade secret licensing and theft, copyright infringement, and patent infringement. He then worked with the Colorado Attorney General's Office in the landmark multi-state anti-tobacco case. 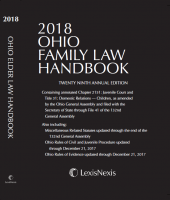 When that case settled, he defended criminal appeals for the Attorney General before returning to private practice, where he developed a profound interest in the law of privacy and created a Practice Commentary on the USA PATRIOT Act for the Lexis-Nexis legal research website. Mr. Posner is a former editor of the Technology Law and Policy Review column for The Colorado Lawyer magazine, and former co-chair of the Colorado Bar Association's Law and Technology Committee. Mr. Posner is admitted before the bars of Colorado, New York and California (inactive).